Welcome to the Somers High School PTSA Website! Without you we're one member short! Join your SHS PTSA today! Click here for your 2018-2019 SHS PTSA Membership Application. Join through MySchoolBucks.com where you can pay for multiple school memberships at one time as well as general donations, such as staff luncheons, bus driver appreciation breakfast, etc. Join through NYS PTA – Member Hub directly. Click here to go to the MemberHub website, choose standard membership, fill out the form and add to cart. A fee will be charged for the transaction. Please join the SHS PTSA. The membership dues that we collect help to pay for the programs and activities that we bring to our school. Please visit our links below. The Amazon Smiles program, Shutterfly and Stop and Shop A+ School Rewards program are easy ways to support the SHS PTSA. Order your lawn sign today! Early bird pricing ends March 27. See flyer for details. The Somers PTSA is looking to fill positions for the 2019-2020 school year. We offer many opportunities to get involved. Please see flyer for details. Open positions are highlighted in yellow. If you are interested in volunteering, or would like more information, please contact Vicki Durso at vdurso@optonline.net. The Somers High School PTSA is currently accepting donations to our Scholarship Fund. For more information and directions on how to make a donation, please read the Scholarship Fund Letter. We appreciate your continued support! Support the Sophomore class by purchasing window decals! Somers PTA Council now has a Facebook page where we will share PTA Events/Programs. 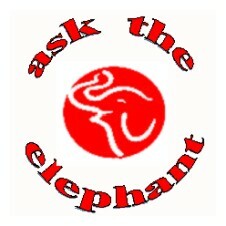 Our Facebook page can be found at https://www.facebook.com/SomersPTACouncil/ Please visit and like our page. Earn Money For SHS PTSA When You Shop! AmazonSmile is the same Amazon you know. 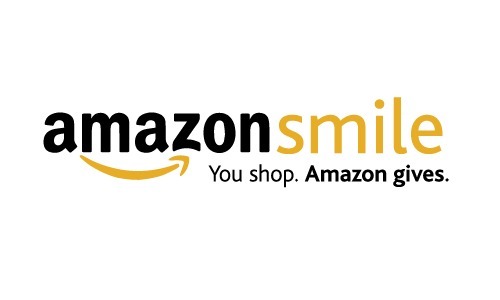 Shop through this link https://smile.amazon.com/ch/13-6131704. If you don't have an Amazon account, you will need to create one and select PTA New York Congress 18-157 Somers HS. Shop as you usually do and SHS PTA will earn 0.5% of eligible purchases. Shop through the SHS PTSA Shutterfly/Tiny Prints storefront at this link http://shsptsa.shutterflystorefront.com/ and SHS PTSA will earn 8% of eligible purchases. Earn money for SHS with the Stop and Shop A+ rewards program. 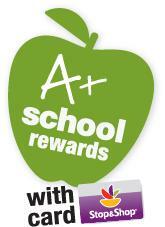 Register your card at http://stopandshop.com/savings-and-rewards/rewards-program/aplus/ using the SHS school code 09499. All you need is the 13 digit number from the back of your bonus card and the first four digits of your last name. Once registered, every time you shop, you will earn money for SHS. Click here here for more information. Click here to fill out an application. Click here for more information. Click here to fill out an application. Have a question? 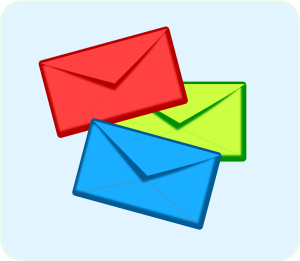 Sign up for email updates!